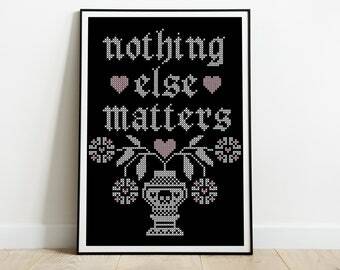 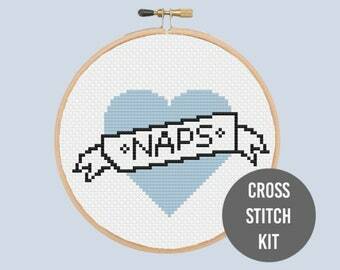 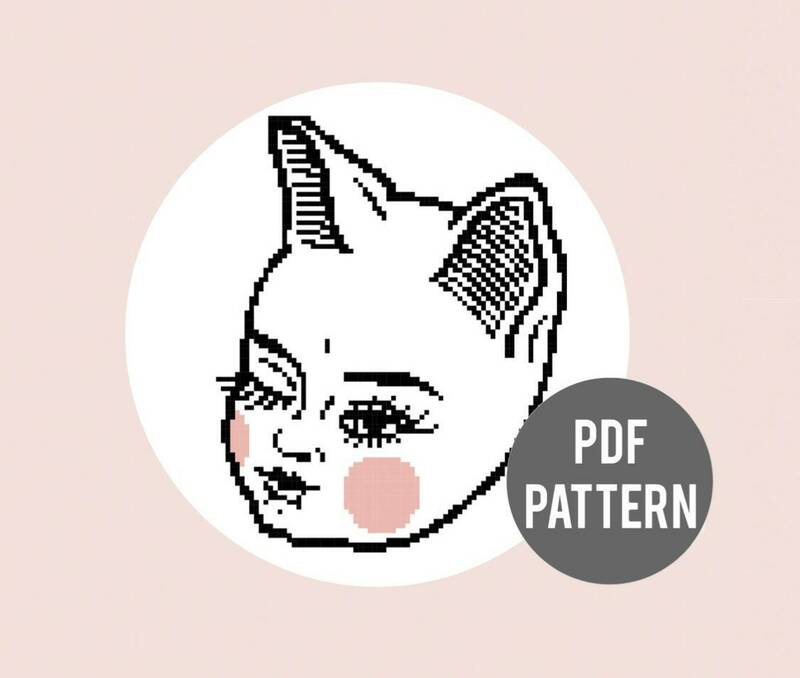 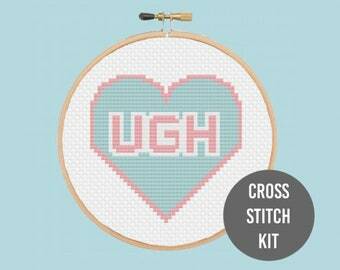 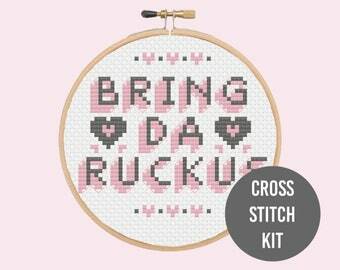 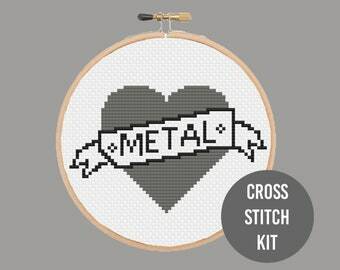 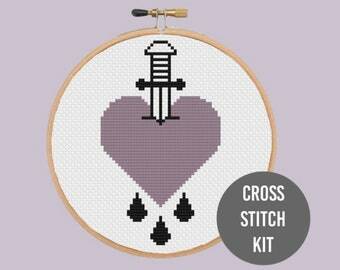 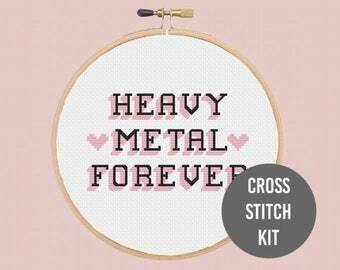 • Full colour PDF cross stitch pattern. 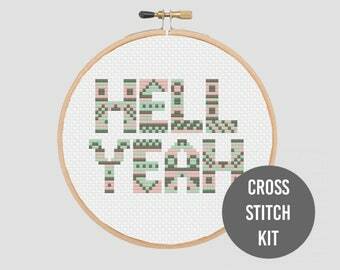 • Beginners guide to cross stitch PDF, covering everything from aida, needles, embroidery hoops, reading patterns and how to finish and display your piece. 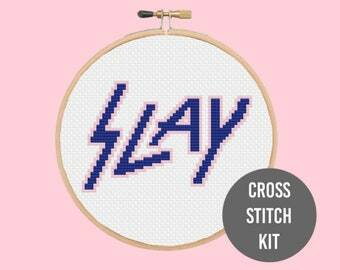 • Designed to fit in a 6 inch hoop using 18 count aida or an 8 inch hoop if using 14 count aida.